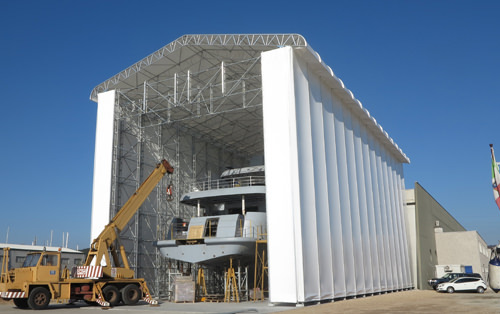 MP system suits a wide range of applications from construction to industrial maintenance, shipyards, entertainment venues, facade applications and restoration. 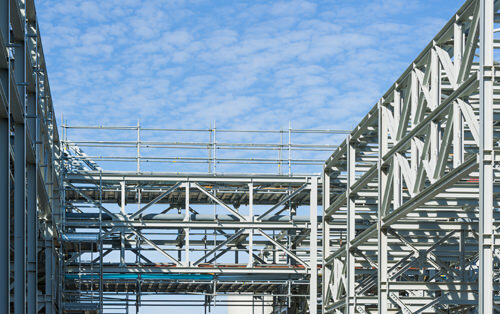 MP scaffolding system for the construction of a chemical plant in Italy. 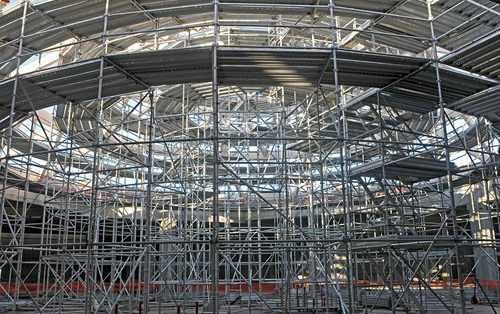 Pilosio ‪MP‬ ‪‎scaffolding‬ for the ‪‎construction‬ of the Caspian Waterfront Mall. 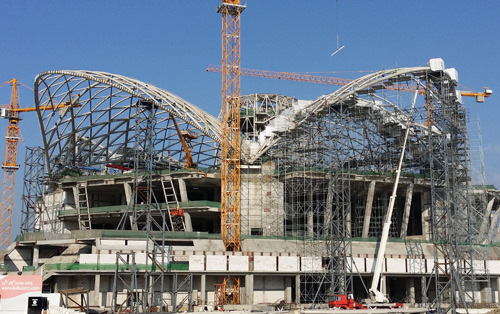 Pilosio MP multidirectional scaffolding supporting laminated wood beams building a geodesic dome at the mall “Nave de True” in Marghera (VE).